Death only lasts for so long in comics. It’s only in the a.m, and the SDCC news is already rolling in. Our friends over at Dark Horse sent along the image above, announcing the return of Hellboy. Hellboy died last year, with teasers all pointing to Hellboy going to hell…looks like that’s the plan! Make sure to subscribe to Pastrami Nation and keep checking back for more news from the San Diego Comic Con. 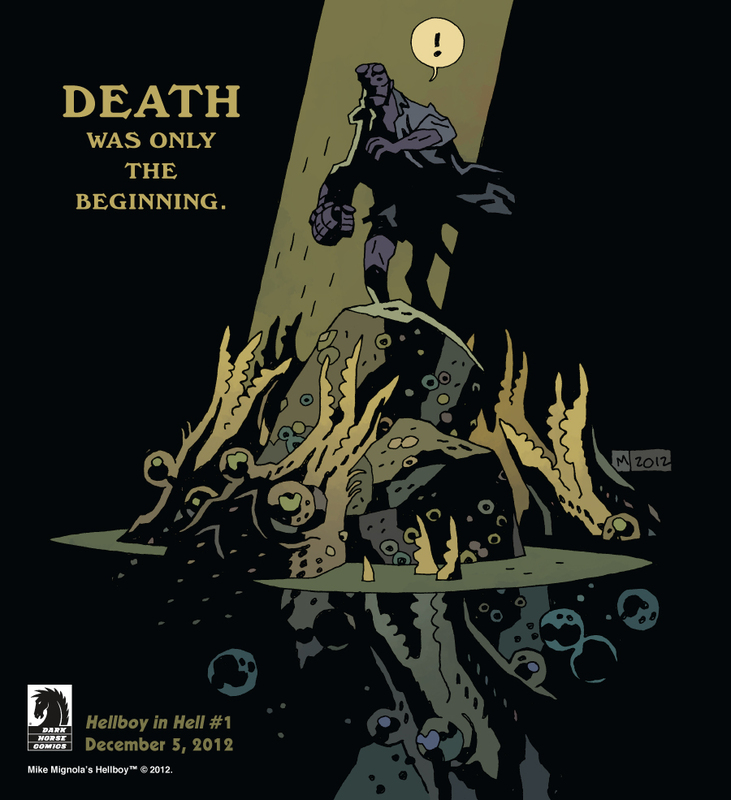 For more information on Hellboy, check out Dark Horse’s website HERE. Next SDCC 2012: Neil Gaiman Returns to Comics with The Sandman!